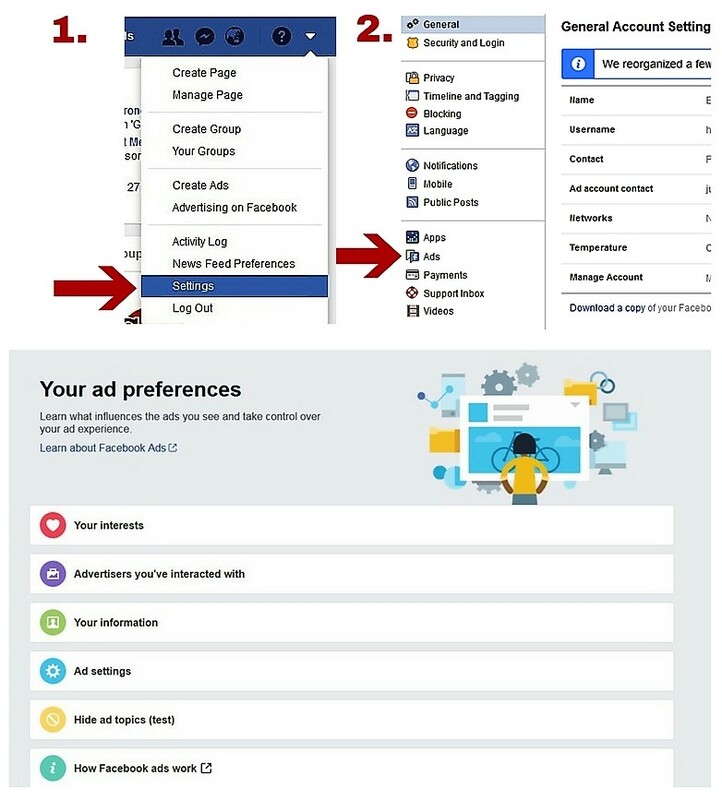 Have you been wondering why all those adds pop into your facebook feed? Simply by clicking 'Like' on a friends post, you are then telling Facebook that you're interested in it. It takes a little time to go through these settings however it's well worth it to keep youir Facebook feed customised to what you actually want to see. Click the 'Adds' tab in the left column. There are many possible tabs here - Go through each tab & remove the ones that you don't want to see. Don't miss the 'More' tab at the end. Edit these settings to; 'No' 'No' & 'No-one' for maximum effect. Facebook 'Quizzes & Tests' as they can be a nightmare for security of your personal information!